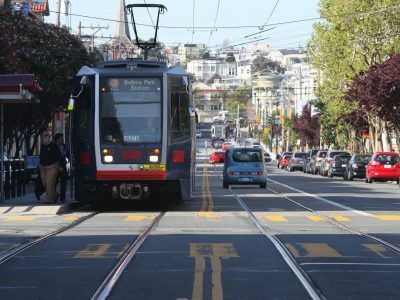 Outdated parts for Breda light-rail vehicles are hard to come by, but Muni has found an effective — yet expensive — solution. A 63-year-old Hayward man was charged with murder Thursday for the fatal shooting of his 59-year-old brother. Two former Pittsburg police officers sued the city and department on Thursday, charging that the department obscured its violent crime rate. Chinatown tong leader Raymond "Shrimp Boy" Chow was sentenced by a federal judge in San Francisco Thursday to two life terms.